Even in April, the temperature was, well, Baltic. With bright blue skies and the sun shining, it looked very nice through the hotel window, but the moment you got outside, your ears screamed in protest. Admittedly, it was early April and in a few weeks, it would be warm. For now, though, a hat was essential. Estonians know this and it was a pretty safe bet that the only people with bare heads would be tourists. It was an interesting time to visit, though. 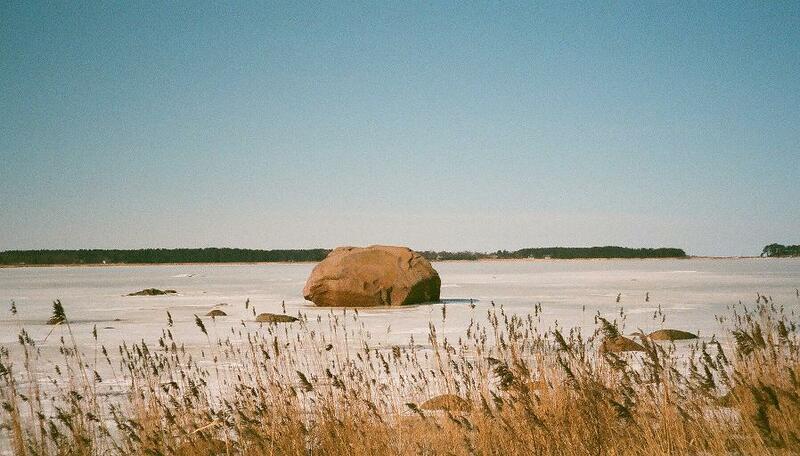 Despite the sun, snow lay on the ground and the sea was ice. 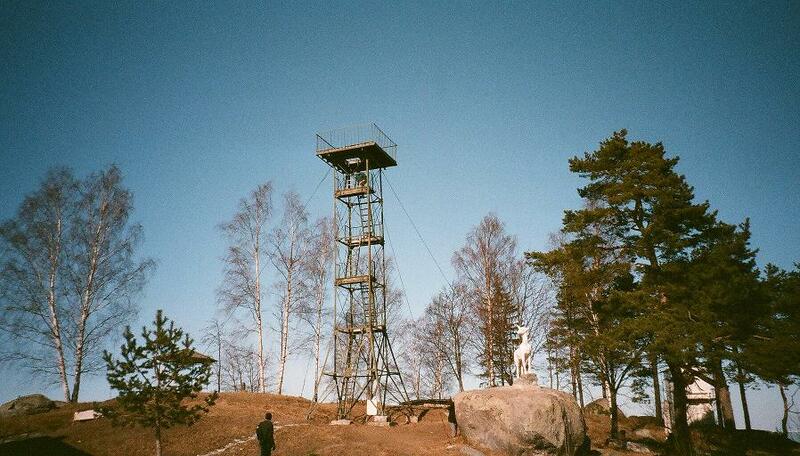 Along the coast, deserted lookout towers watched over the frozen Baltic towards Helsinki. These posts, a relic of the Soviet days, reminded one of the cult television series, The Prisoner, with citizens’ every action watched over by an oppressive regime. One naturally felt for the Estonians, but there was also a sense of sympathy for the soldiers, doubtless young recruits, who had to brave the freezing conditions as they did their duty. Standing at the top of one of these posts for two minutes in April was cold enough; goodness knows what it was like for a few hours in the middle of winter. These days, travelling between Tallinn and Helsinki is much less fraught, and many Finns take the opportunity to pop across on a ferry to take advantage of the considerably cheaper alcohol available in Estonia. Tallinn can be a little expensive in the tourist areas, but avoiding the more obvious traps usually guarantees a reasonably cheap night out. Restaurants in the capital are very diverse and this can lead to an intriguing mix of cultures. Visit an Indian restaurant and one of your options will be elk vindaloo. 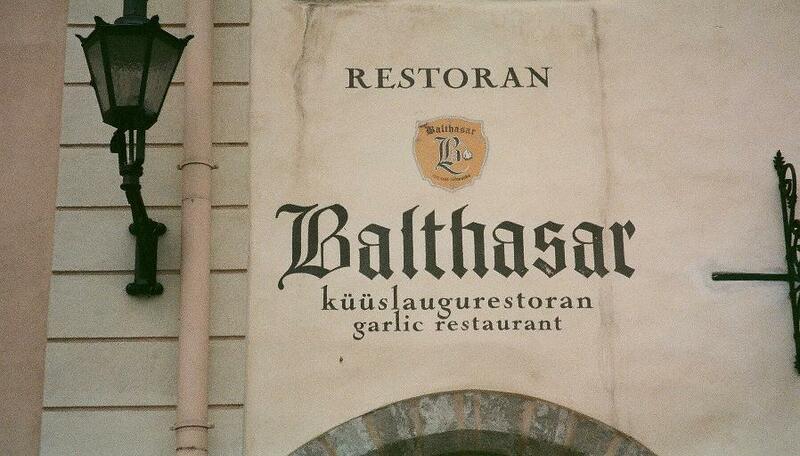 There is also a garlic restaurant called Balthasar, where all dishes contain garlic. Away from Tallinn, the choice is more limited, but prices are very cheap and the ubiquity of borsch reminds you that this is eastern Europe. Similarly, in terms of drinks, vodka is never far away, although there appears to a curious predilection for pear cider among Estonians. You’re also likely to encounter Vana Tallinn, a spicy rum-based liqueur that is a bit sweet for drinking neat, but can be added to coffee in the manner of Irish whiskey. Tallinn is a city in two parts, an upper and lower town. The latter is a delightfully preserved medieval affair, with narrow cobbled streets and ancient buildings. The upper town, the city’s administrative centre, houses the castle and cathedral and while the Parliament building is a more recent (18th century) neo-classical addition, it is stylish enough to add to the aesthetics of the city. The entire old town is a UN World Heritage site. 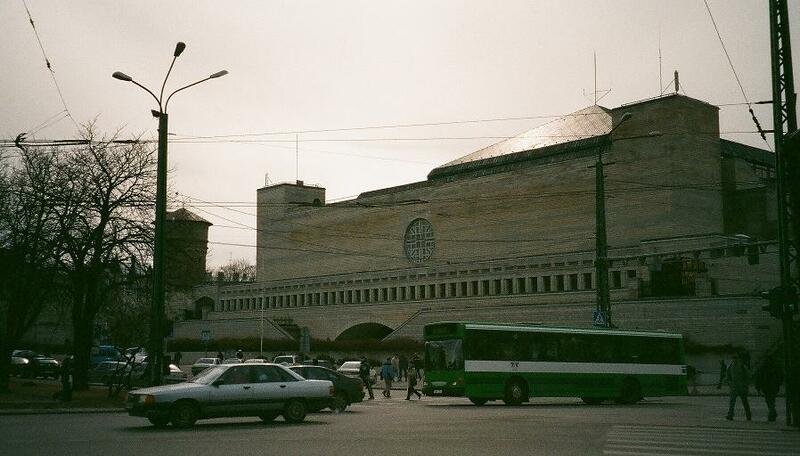 Tallinn does not, at least in its centre, suffer too badly from the excesses of Soviet architecture that mar many other eastern European capitals. An exception is the National Library, a ghastly eight-storey affair that was, ironically, designed by an Estonian architect, albeit one with strong links to the Soviet regime. In the outskirts and suburbs of the city, the tower blocks tell a rather different story. In complete contrast, wooden houses can still be seen even in central Tallinn as well as their more traditional setting in the outlying countryside. With its pine forests and several national parks, the countryside is well worth a visit. While the Estonian rail system is not one of Europe’s best, buses are frequent and cheap. The largest of the parks is Lahemaa National Park, about 50 miles to the east of Tallinn, and is home to mammals that have vanished from much of Europe such as wolves and brown bears (though strolling tourists are unlikely to bump into either). Estonia also has a population of elk, at least those that have avoided being turned into food, and a huge range of bird species. More than 200 have been recorded in Lahemaa National Park alone, and the coastal areas add many more to that number. Keen birdwatchers might prefer to consider late April or September to visit, as many migratory birds pass through Estonia. The country is rated as second only to Spain in European countries in terms of the number of species counted. Culturally, Estonia is a mixture, with Scandinavian, German and Russian influences. Linguistically, Estonian is close to Finnish, and older people would have had to learn Russian. There is also a sizable ethnic Russian population and Cyrillic script is still found in many places. Visitors to museums, for example, will find information in Estonian and Russian, though English is becoming more prevalent, particularly in Tallinn. Despite its many attractions, Tallinn is still a relatively small-scale tourist destination. At least one benefit of this is that it is not inundated by hordes of moronic stag parties, whose duel aims appear to be to drink as much as possible and aggravate as many people as they can manage during the course of a weekend. All the more reason to pay a visit before that happens. This entry was tagged Baltic, Estonia, Tallinn. Bookmark the permalink.